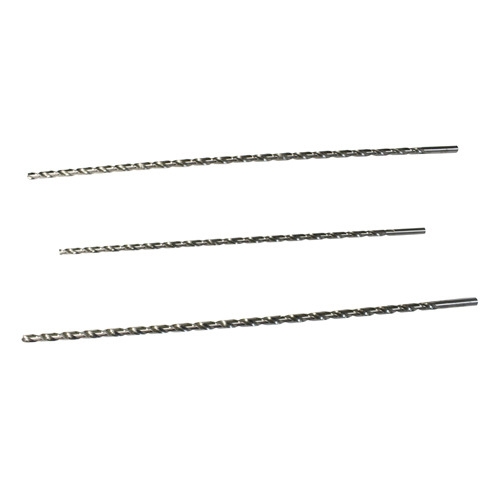 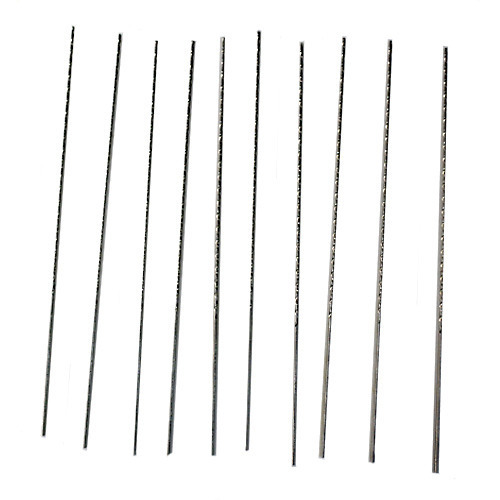 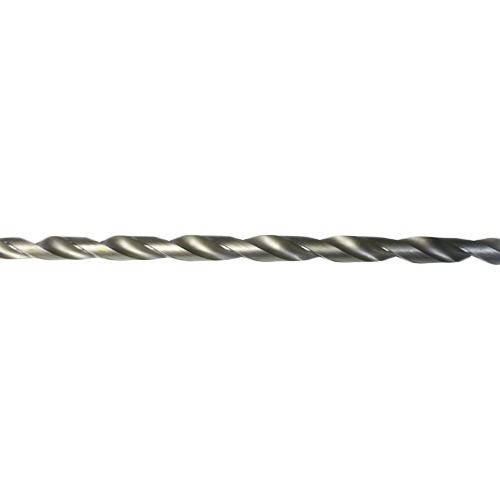 Our product range includes a wide range of taper long drills, extra long drills, crankshaft drilling bits, solid carbide drills, center drills and hss vent drills. 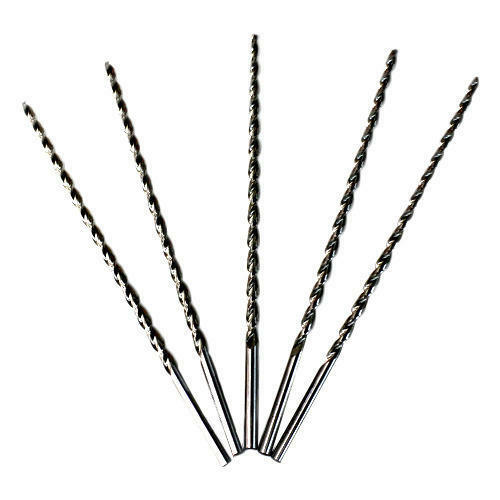 These Taper Long Drills are used in automation and fabrication industries, die and mold industries, aerospace. 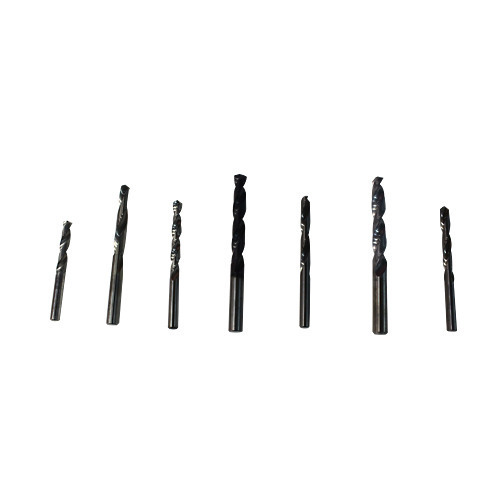 These Crankshaft Drilling Bits can be used in drilling steel forgings as well as crankshaft drilling in cars. 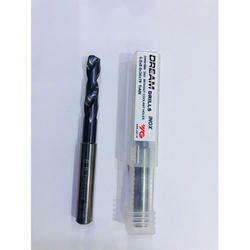 These Centre Drills are used for producing centre holes in different components or workpieces. 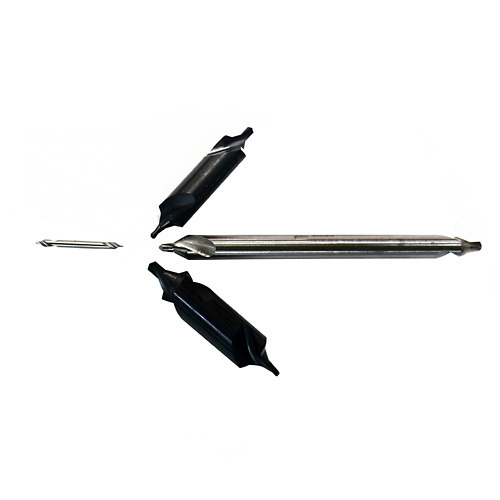 These HSS Vent Drills are used in the tyre industry.